Sooner or later, every driver uses a road map especially when going outside a familiar area. GPS Navigation Systems are the modern high-tech alternative to the conventional paper map. You can use them to pinpoint your own location, as well as to calculate the optimal route to any destination. 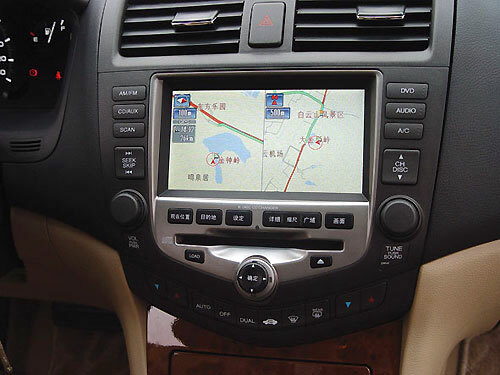 Car GPS Navigation Systems are definitely handy to help navigate unfamiliar terrain or locations. As a result, it significantly reduces the time to find the right route to a particular destination. Until just a few years ago, GPS Navigation Systems were rare and expensive. To date, these comfortable and practical devices have become an indispensable and reliable accessory for every motorist. However, you need to know a lot about these devices for example the main features and its functions before purchasing the device from the market because not many people know how to choose the right GPS Navigation System. Follow some basic guidelines to help you guy a GPS Navigation System and never get lost again. Learn more about the software, brands and features of a GPS Navigation System before making a purchase. You can use the internet to help you find out which GPS Navigation System is the best and what other people think about it in their reviews. Pay attention to the amount of memory the device is offering. Check whether the system is operational and has built-in flash memory. If you need to install additional software or change it, there should be installed RAM with more capacity, which can be a maximum of 512 MB in most cases. The size of the flash memory determines the amount of additional maps and downloaded media files the unit can store. Choose a GPS Navigation System after checking whether it has an option to provide the driver with the Bluetooth facility. The presence of this modern wireless technology in the navigator allows for an easy connection to a cell phone, so you can talk on the phone despite putting both hands on steering wheel. Also, you can go online to download traffic information (if supported by your navigation software) and visit the necessary websites through you phone. Find out whether a particular GPS Navigation System has the voice command facility. A unit with this feature allows minimum risk for an accident as the driver will only concentrate on the road and not the display. The GPS Navigation System will indicate the course of the movement after calling out to make the necessary turns and timely reporting of a deviation from the driver's intended path.